The Kannastor solid top grinder is ideal for grinding larger quantities of ingredients such as herbs, teas and tobaccos. Larger 2 1/2 inch diameter for professional grinding quantities. 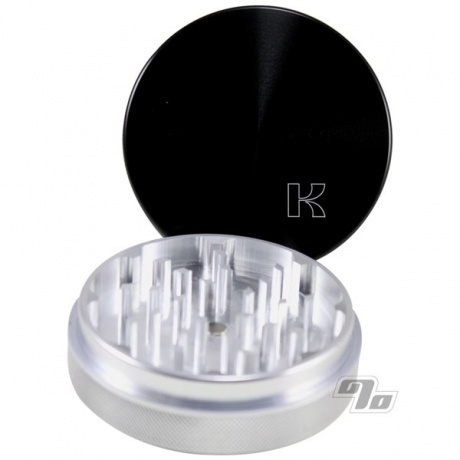 Kannastor Grinders come with sharp, specially designed blades for effortless shredding. 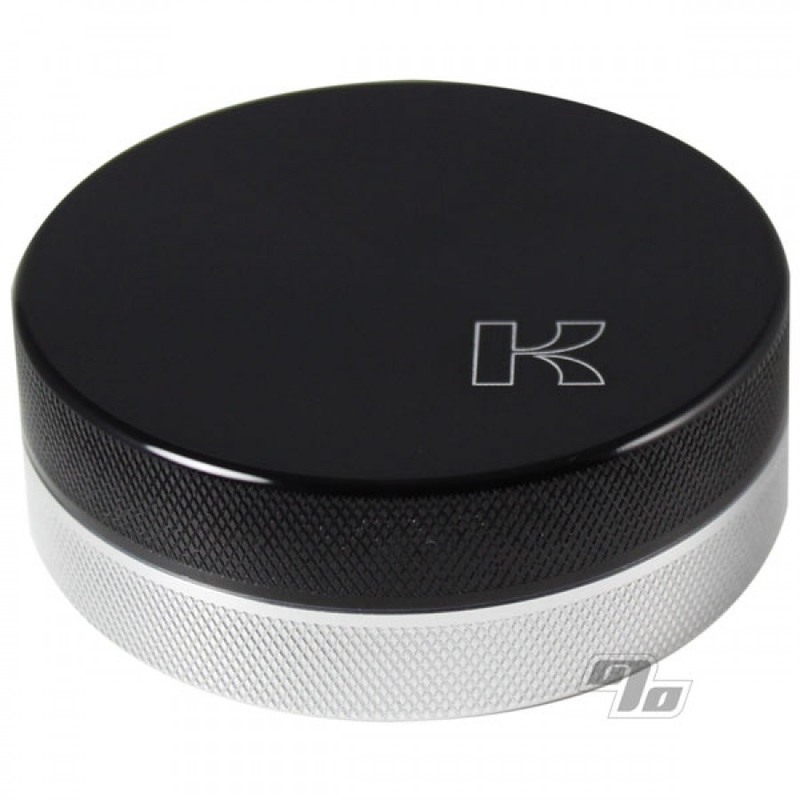 A solid anodized grinder top holds powerful aluminum teeth. Strong magnets secure the top grinder component to perfectly mated grinder teeth on the bottom.